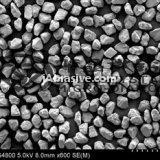 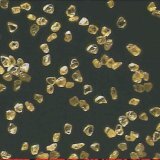 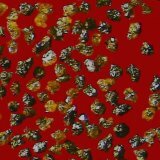 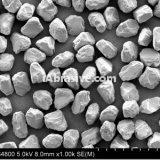 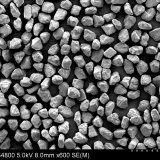 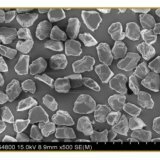 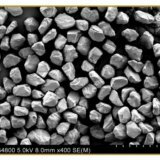 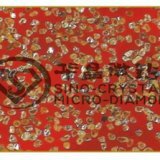 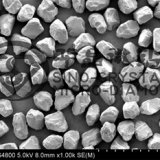 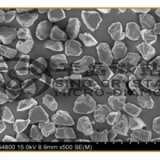 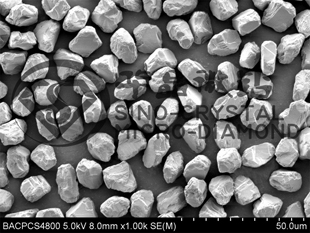 Nano-diamond is formed into the particles of 5-20 nm by use of the free carbon generated by explosion with negative oxygen balance, under the action of pressure and temperature created by the detonation wave. 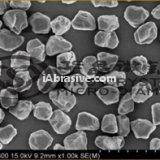 Spherical grains, no edges and corners, with Oxygen and nitrogen functional groups in grits surface. 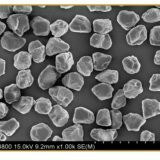 Usage: Applied in polishing and grinding hard drive, glass, Magnetic head, precious stones, ceramic and hard alloy; applied in oil or lubricant additive, can significantly improve friction performance, extend life. 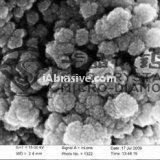 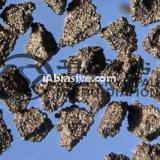 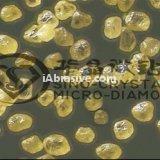 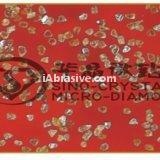 Copyright © 2014 Henan Yuxing Sino-crytal Micro-diamond Co., Ltd..